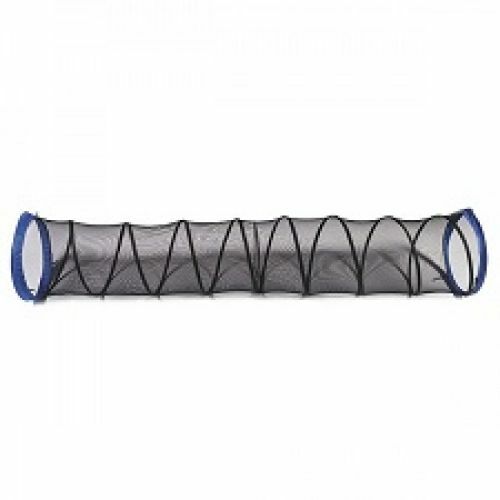 Kids can always be seen in this 3m mesh tunnel. 60 cm diameter opening makes it easy to access. Pop-up spring is extra-reinforced. 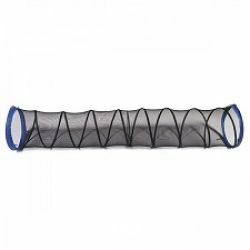 Black mesh with blue edging.